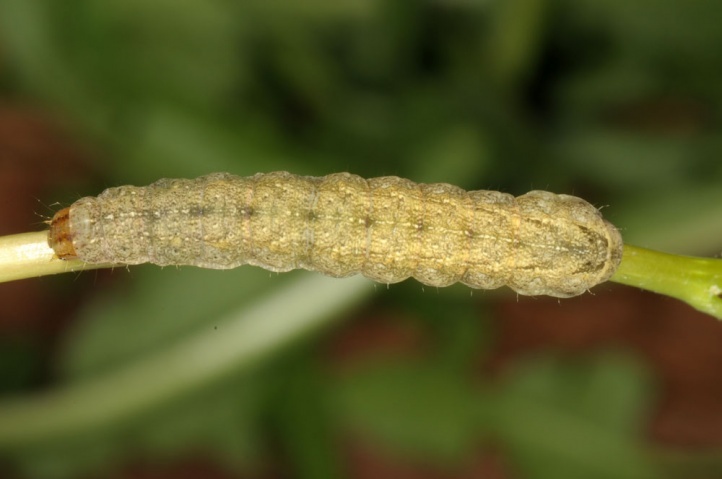 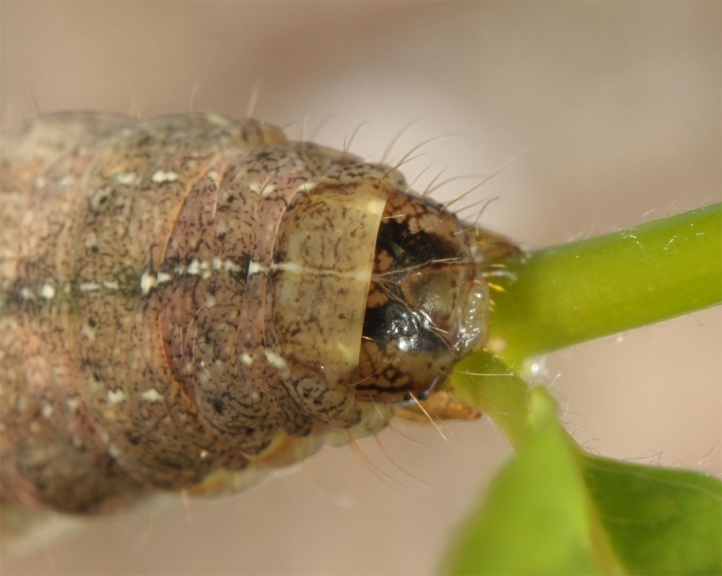 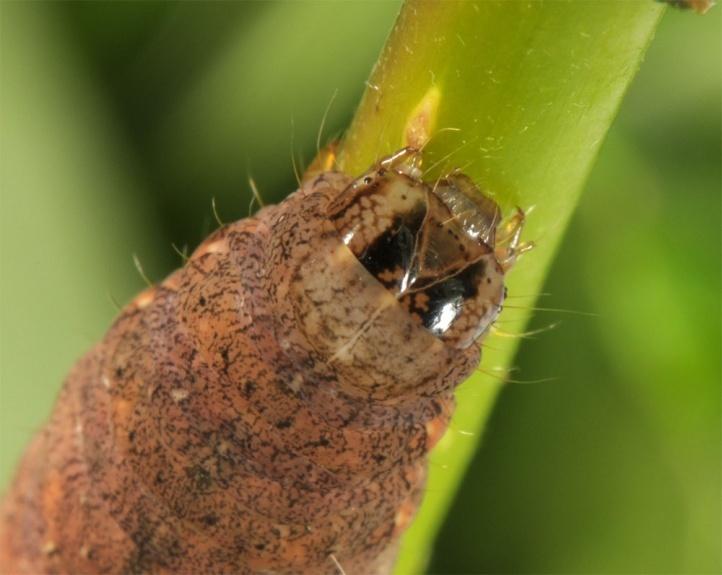 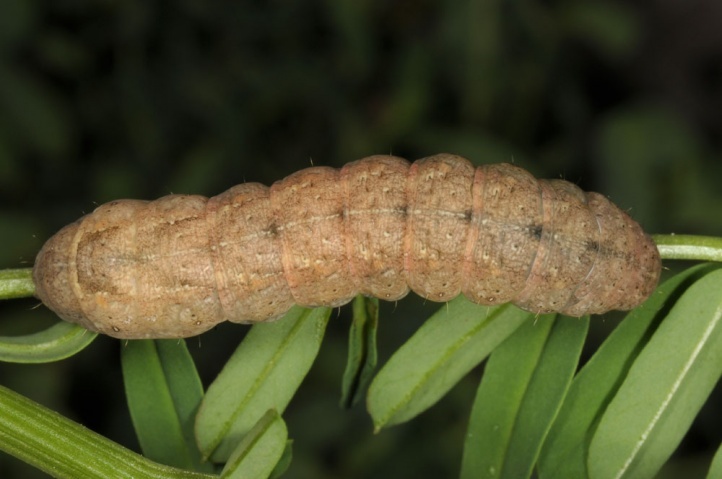 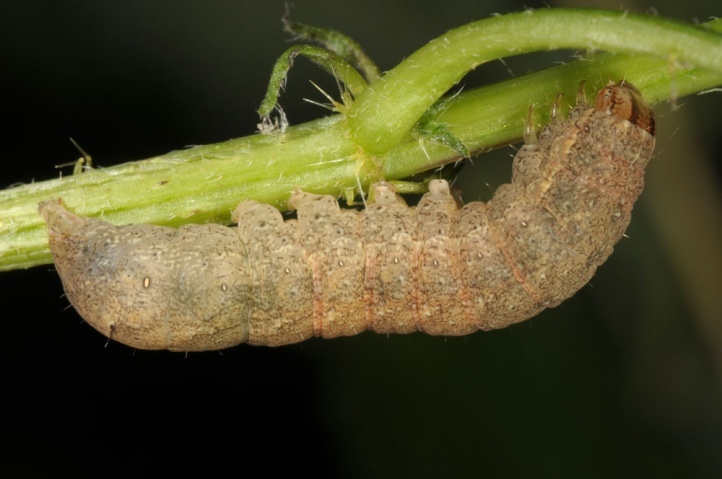 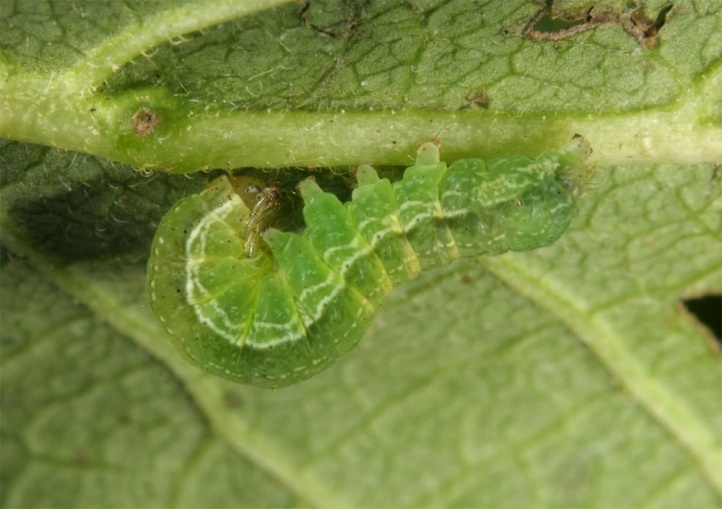 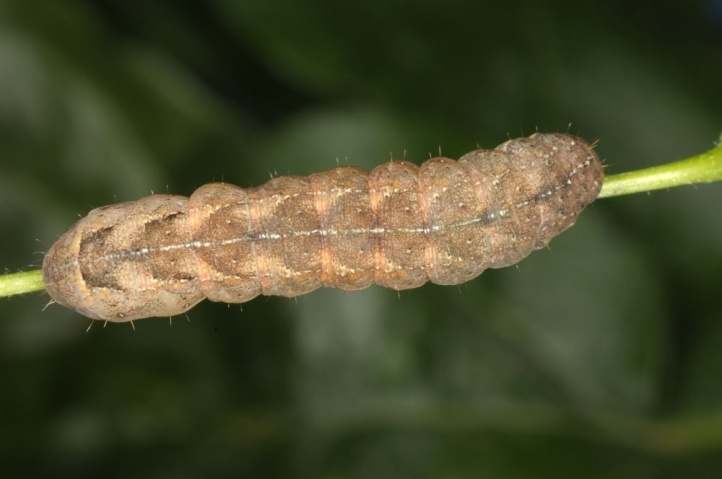 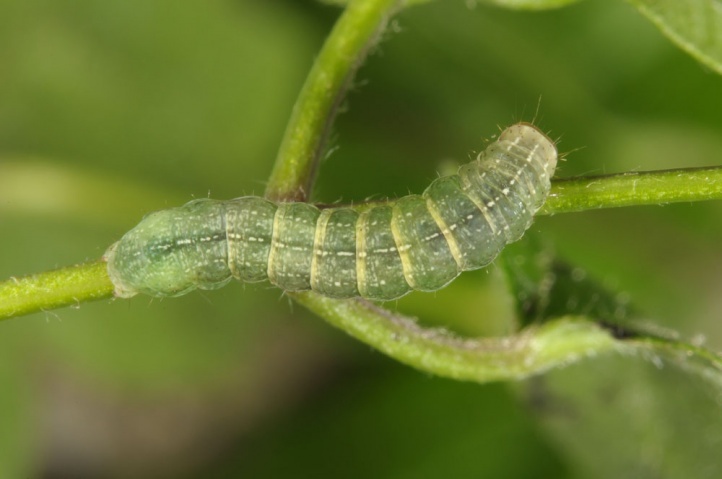 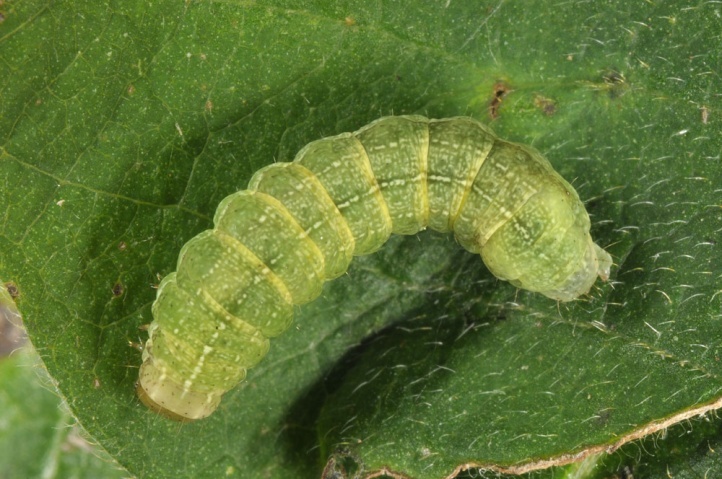 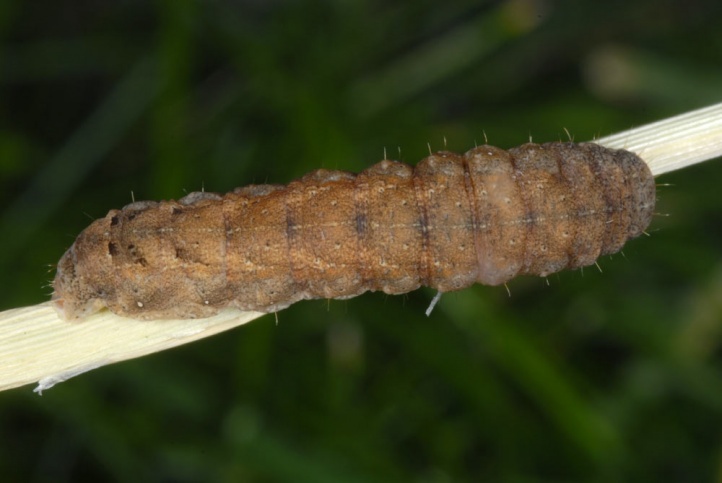 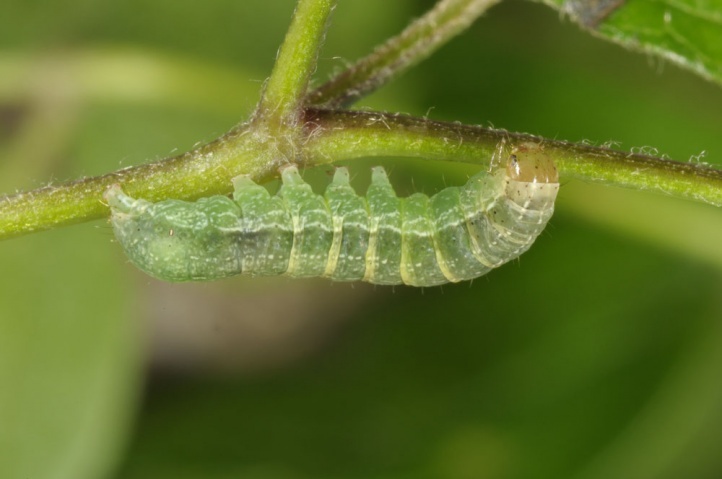 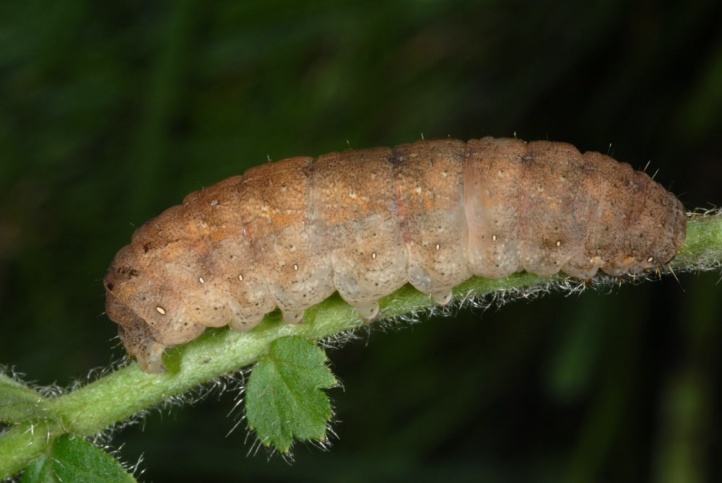 The caterpillars live polyphagous on herbs and low shrubs. 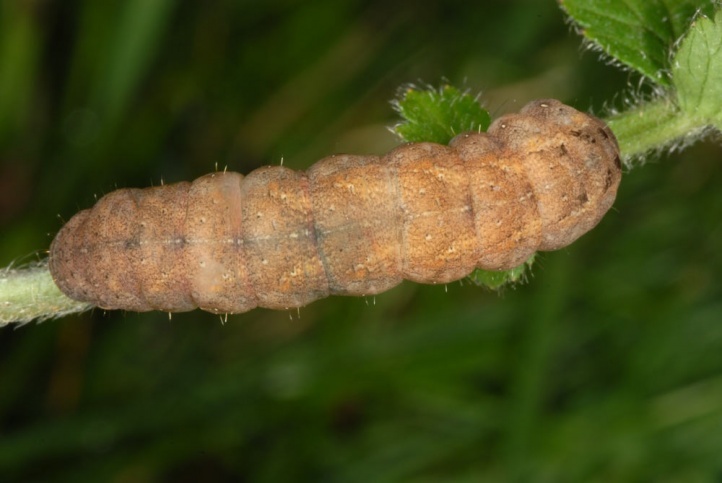 I found them on the eastern Swabian Alb from September to November 2011 very often on Urtica dioica, Clematis vitalba and Rubus idaeus. 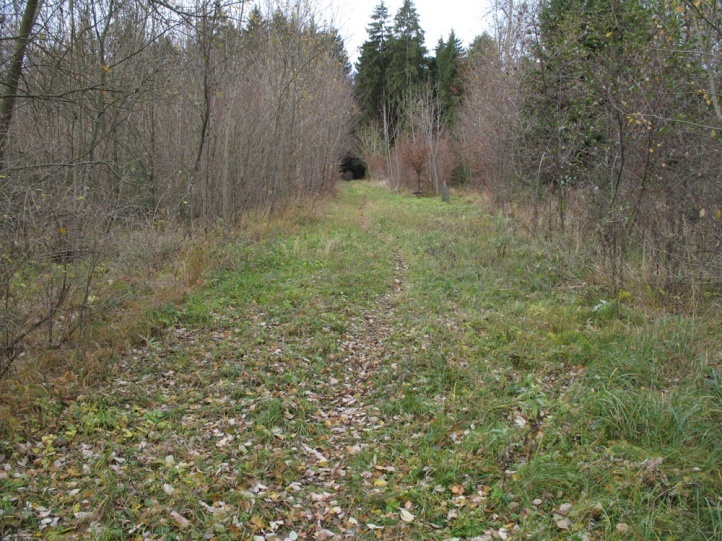 Xestia triangulum inhabits forest edges, clearcuttings, riparian forests and stream banks, bushy places and similar habitats where forb communities are interlocked with woody plants. 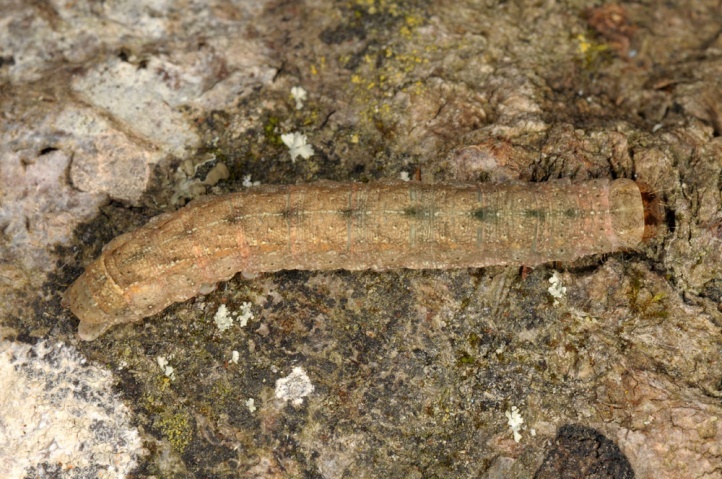 Xestia triangulum flies in a single generation from June to mid-August. 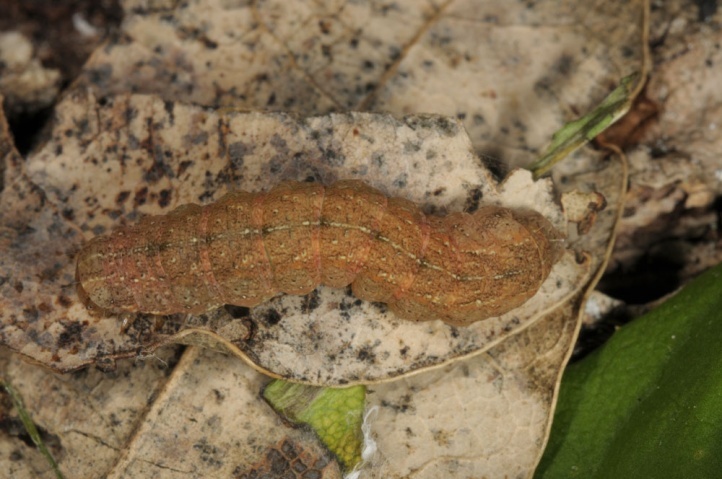 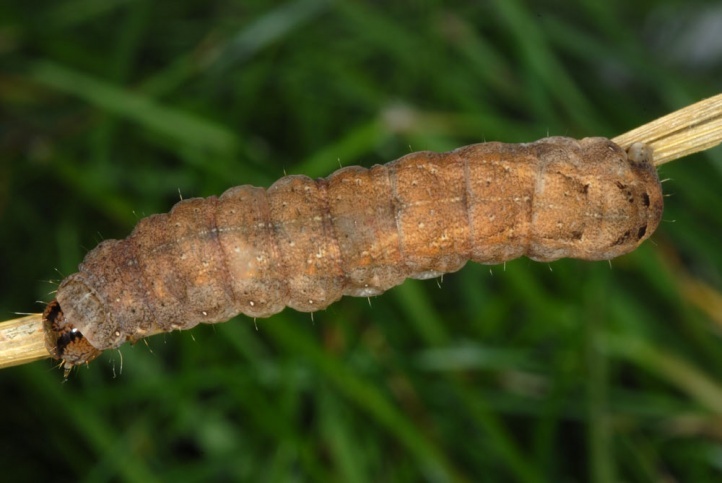 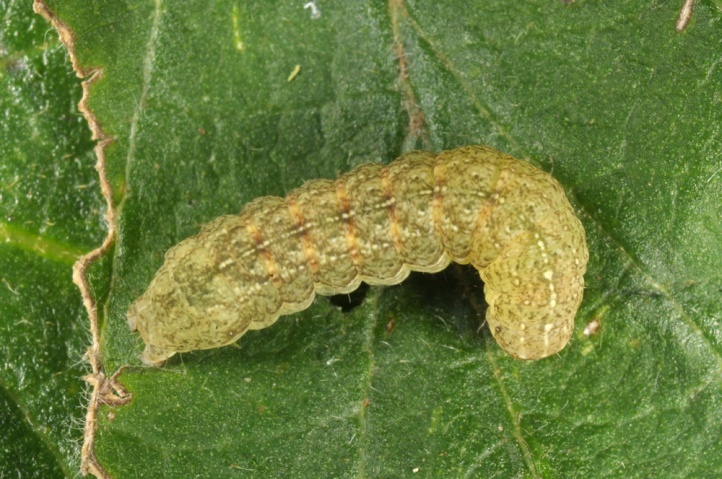 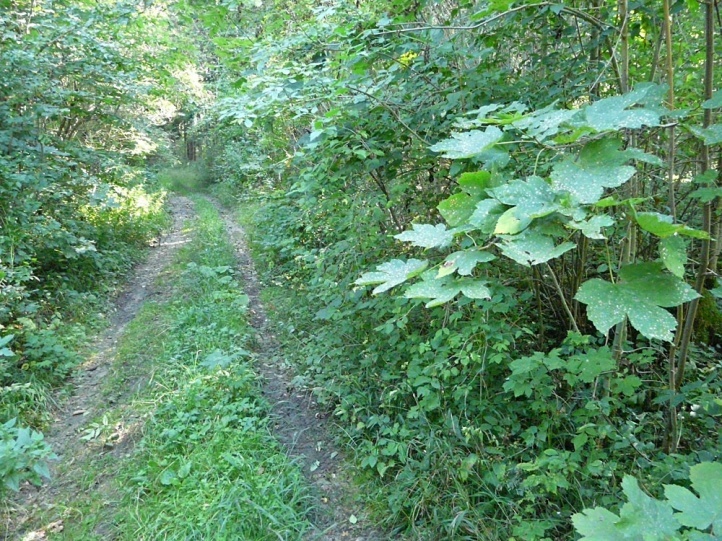 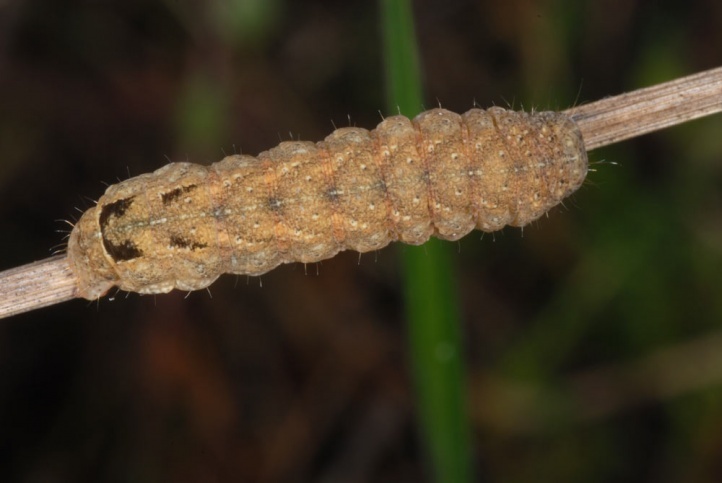 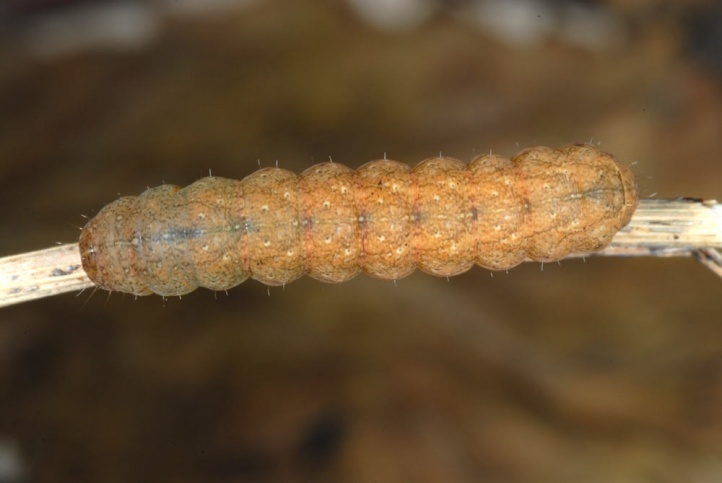 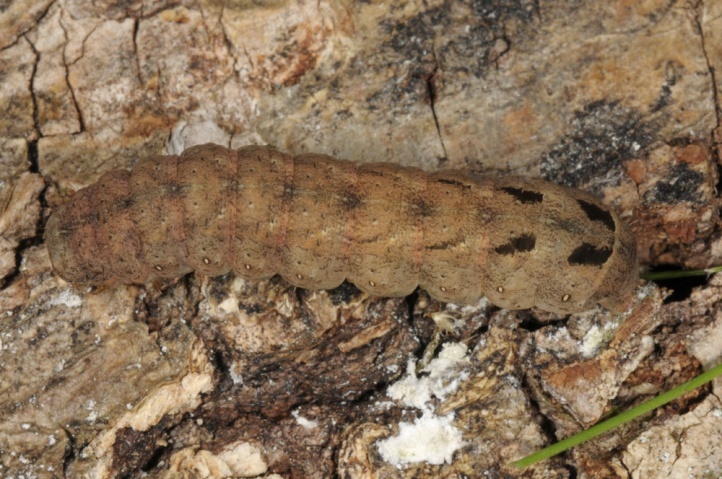 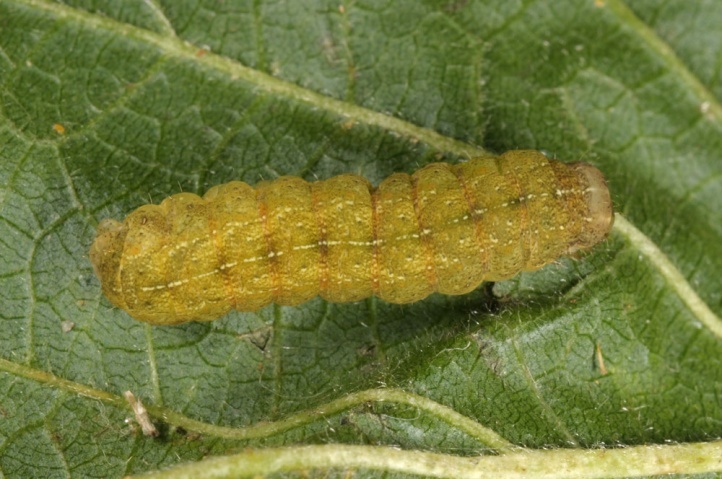 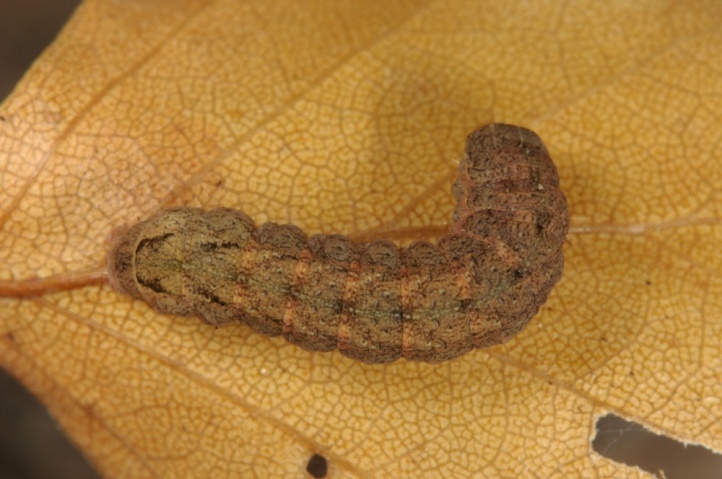 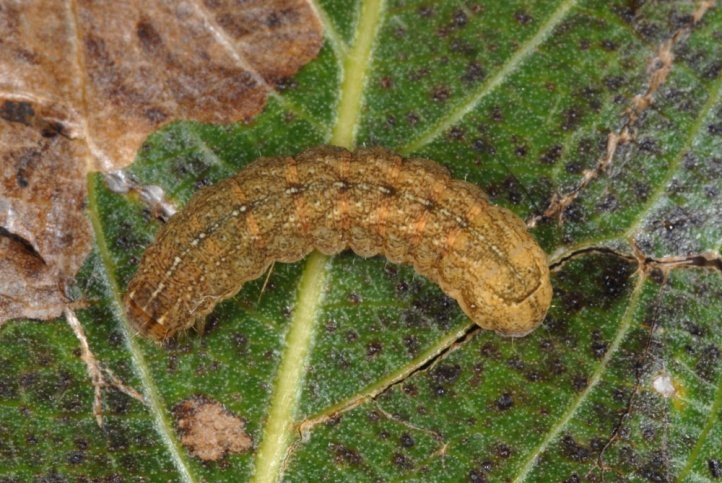 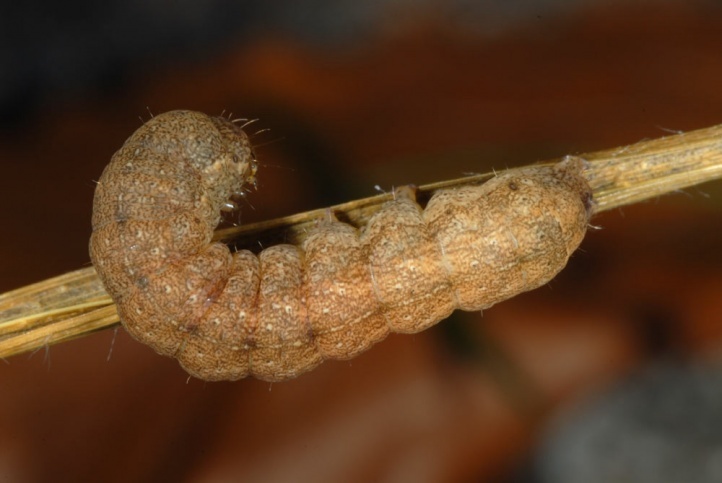 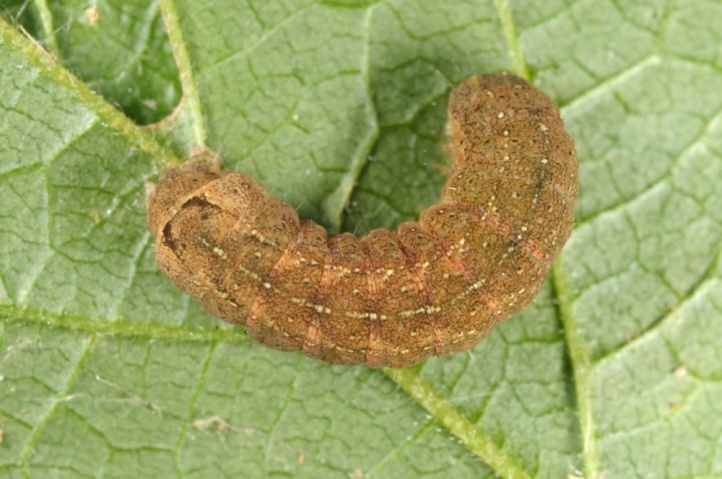 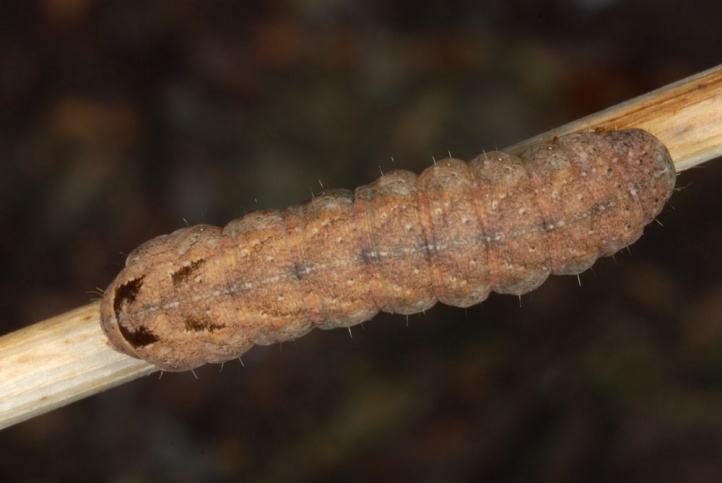 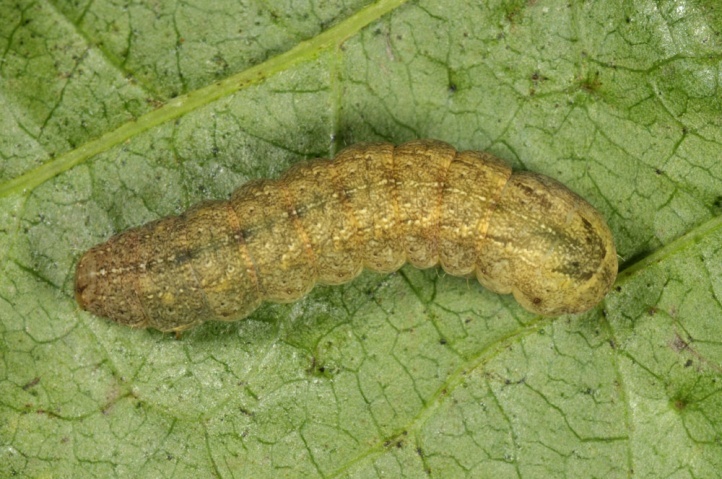 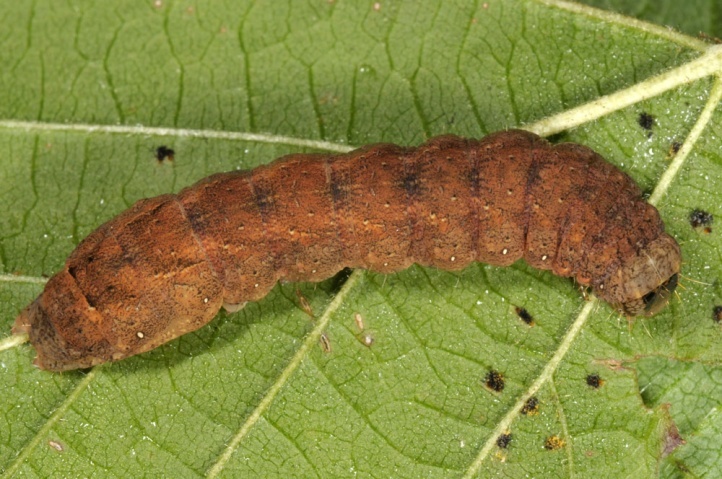 In autumn, the caterpillars can be tapped on stream banks with Urtica and in other habitats. 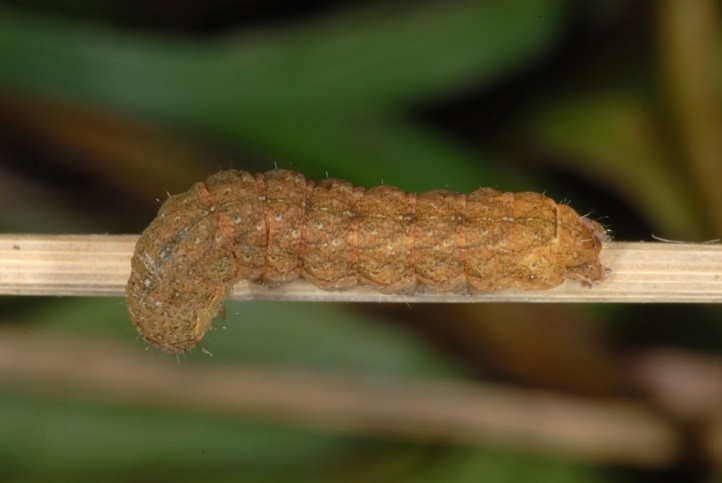 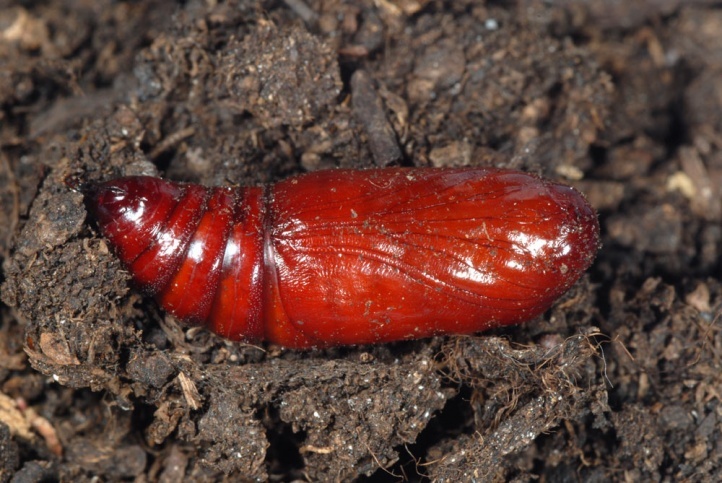 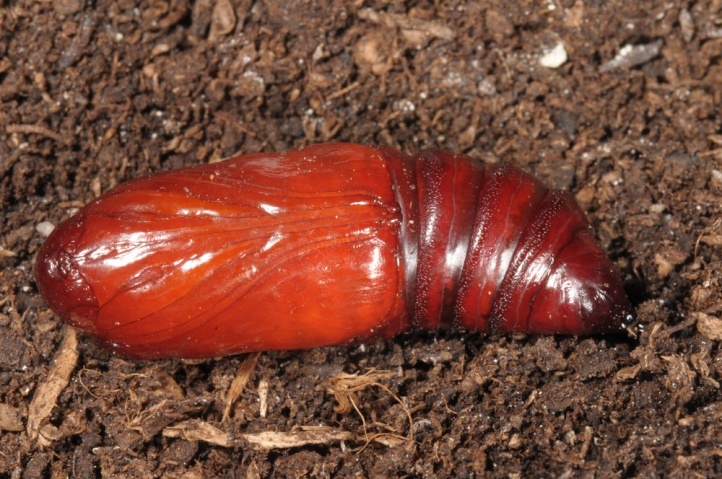 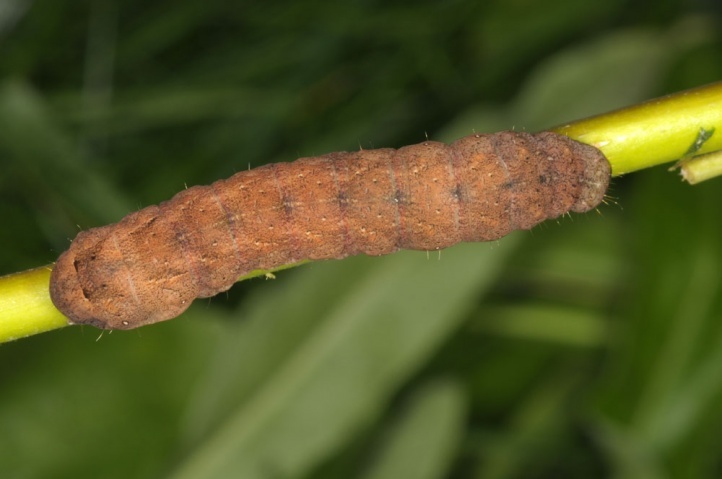 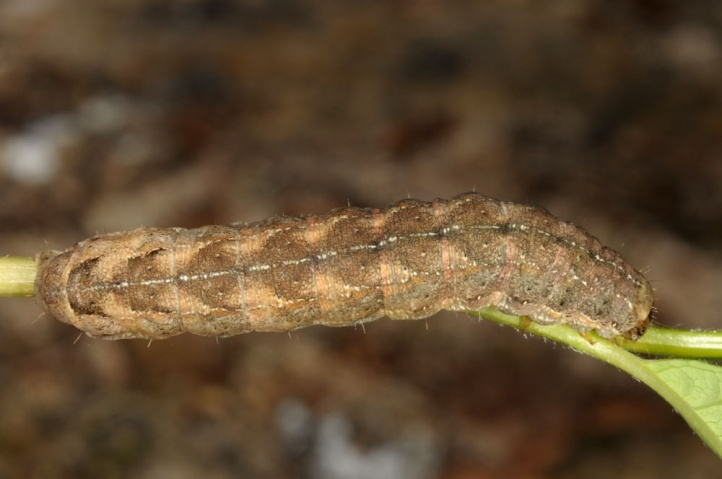 The wintered caterpillars are found in April and May. 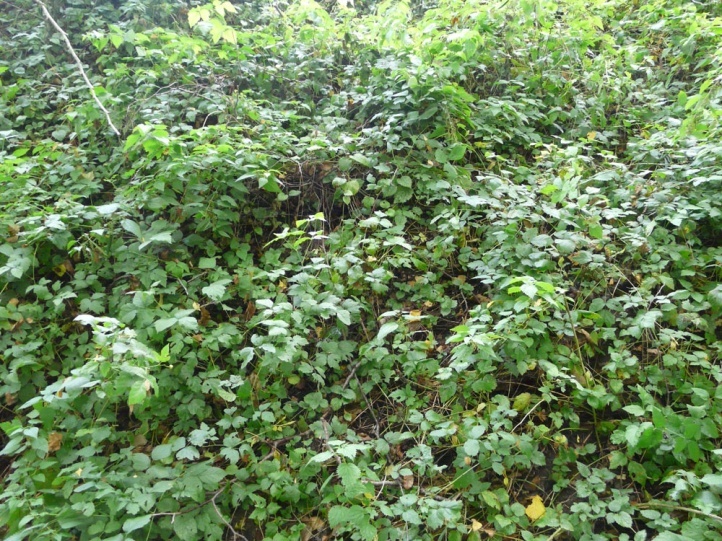 I found it near Memmingen often on Rubus and Urtica. 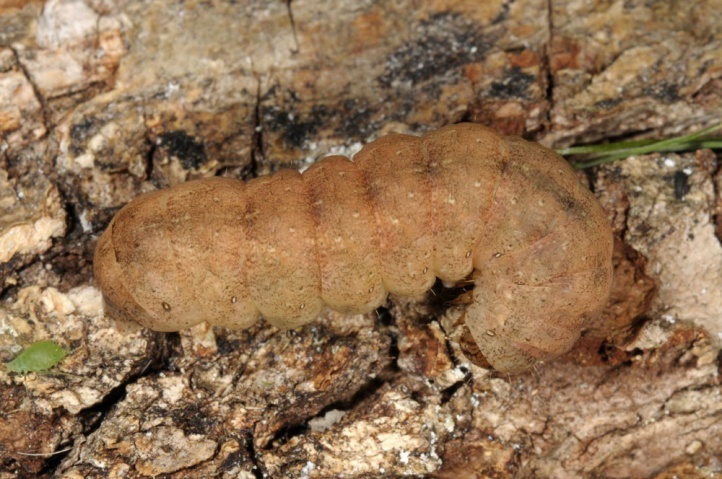 They also climb on sprouting woods. 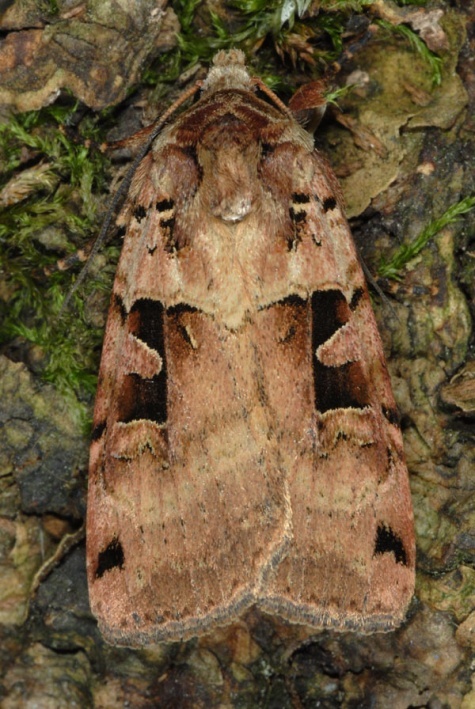 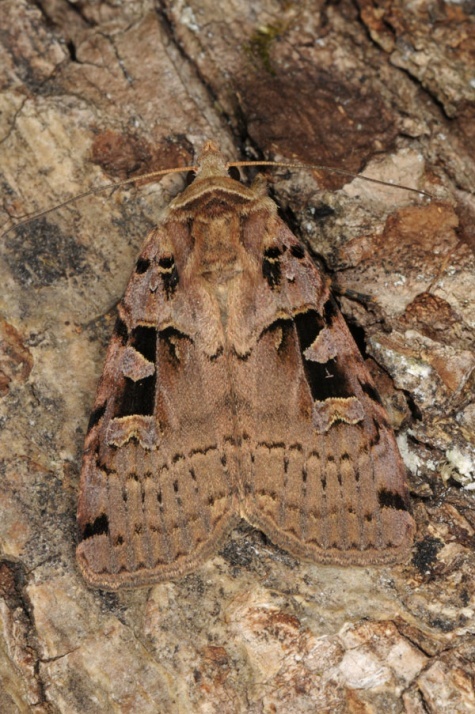 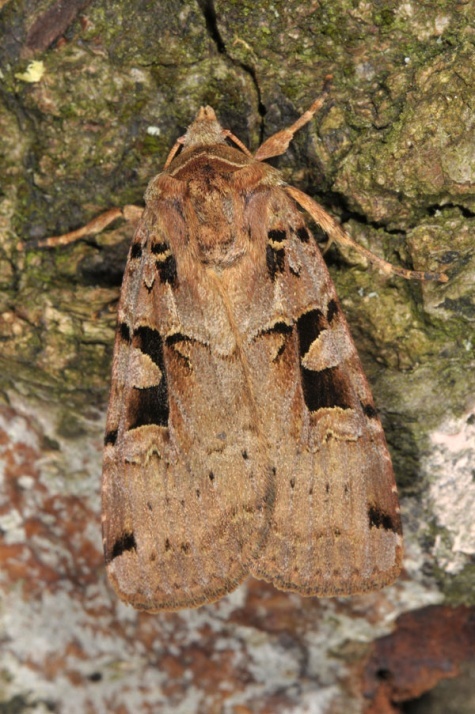 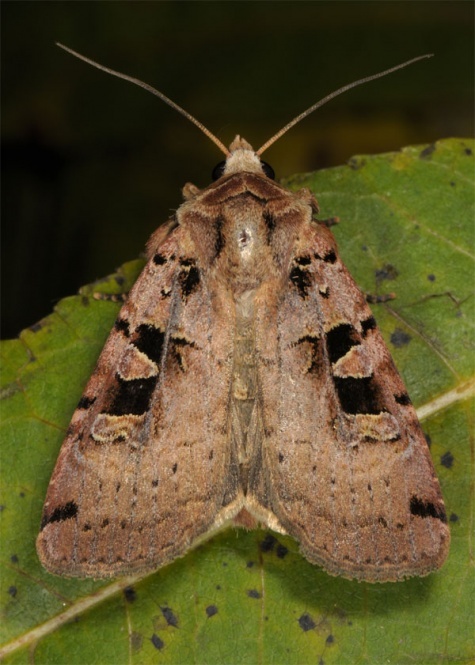 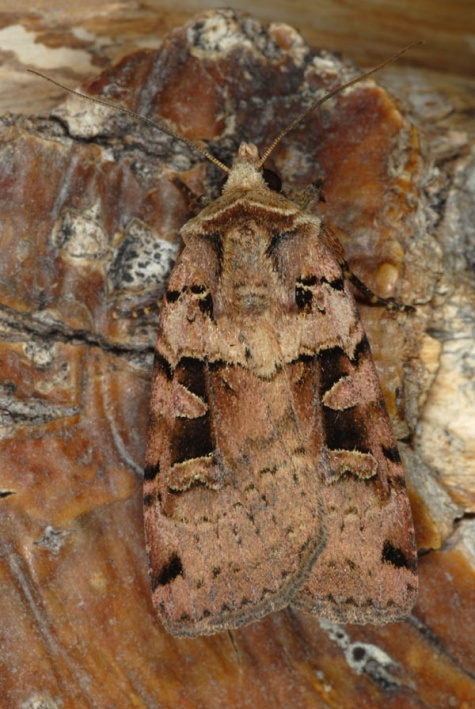 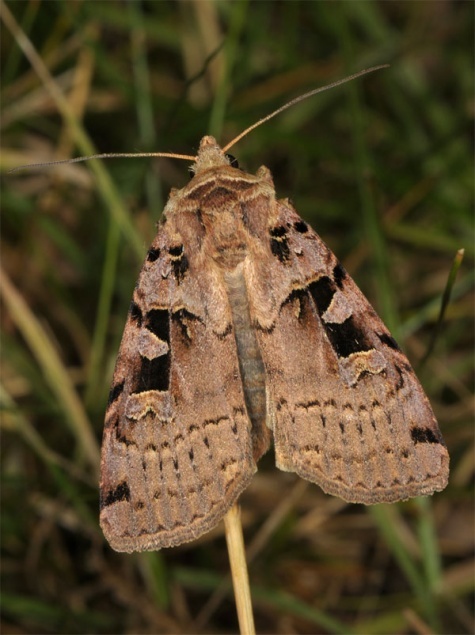 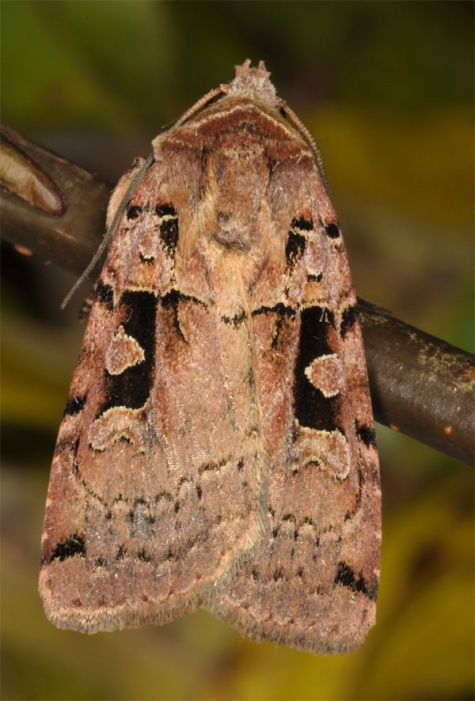 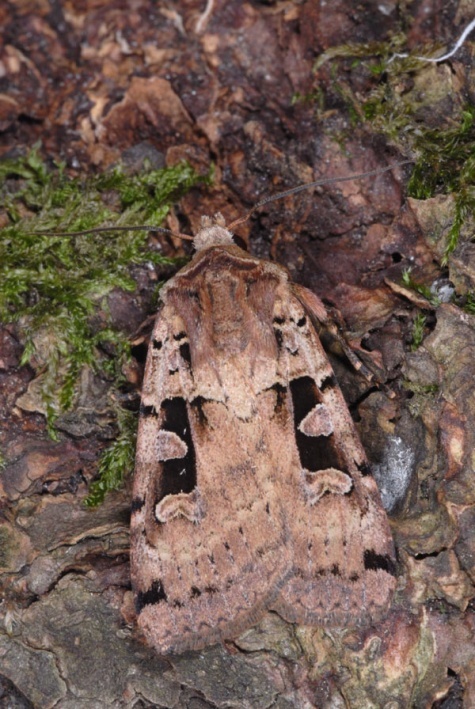 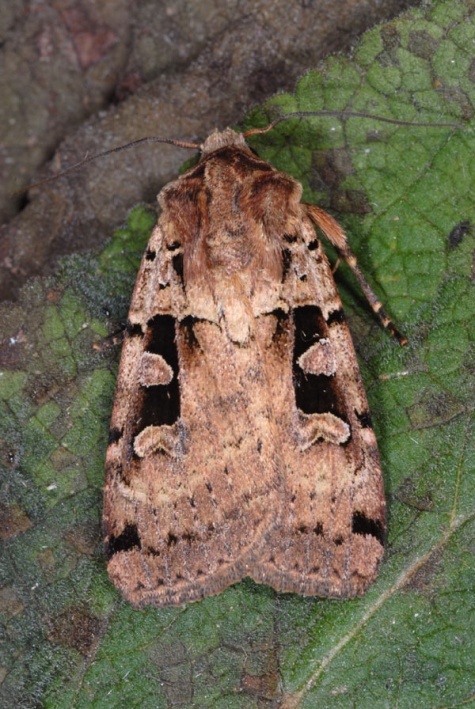 Xestia triangulum is widespread in Europe and temperate Asia.